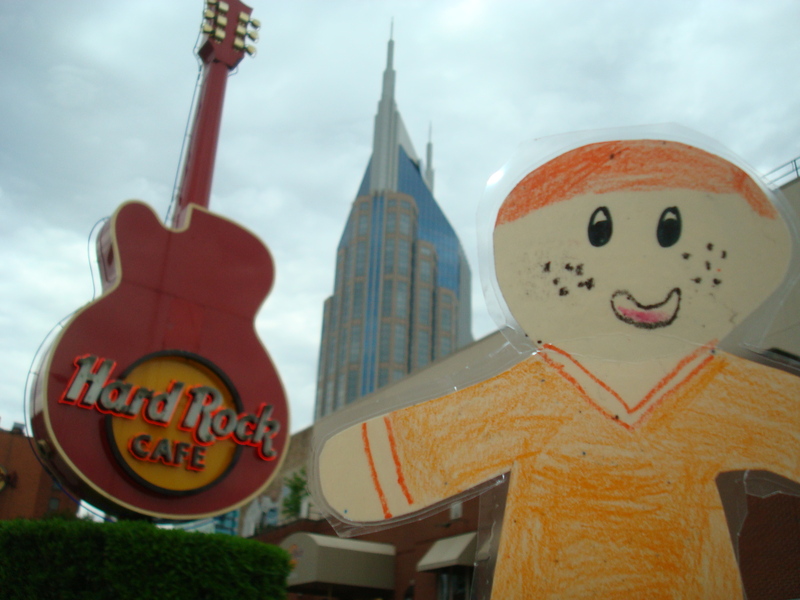 ...at the Hard Rock Cafe. 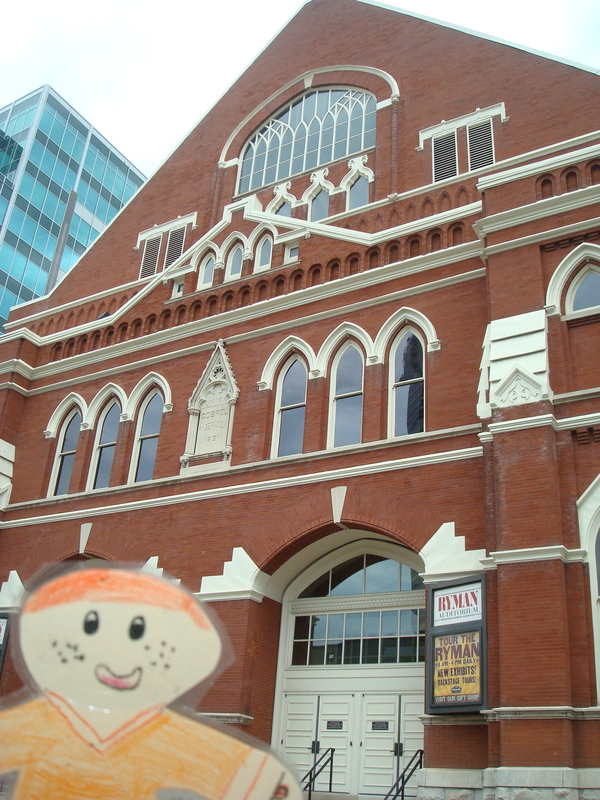 Stanley at the Ryman Auditorium. 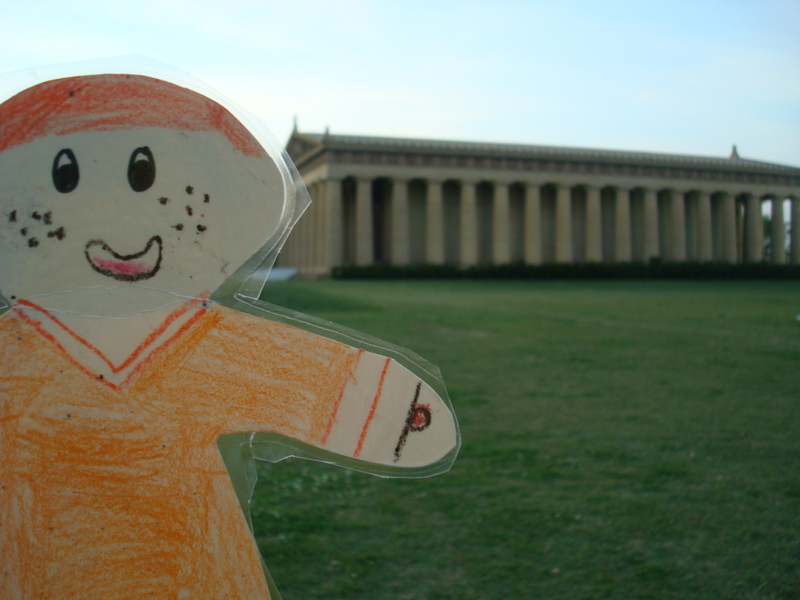 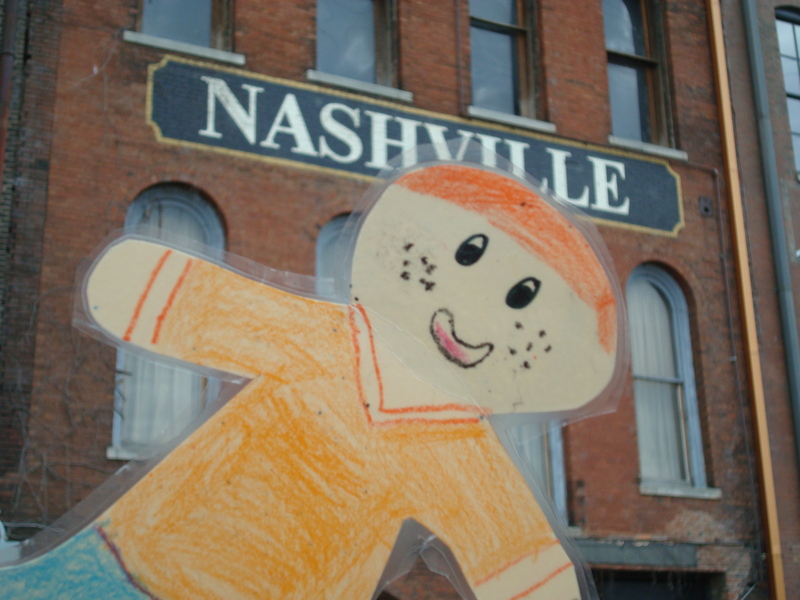 Stanley at the Parthenon in Nashville.